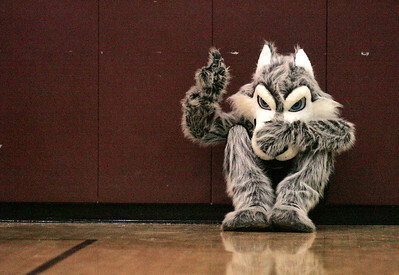 Monica Maschak - mmaschak@shawmedia.com The Prairie Ridge Wolf mascot hides against the wall as it watched the girls basketball team lose to Cary-Grove on Tuesday, November 4, 2012. Monica Maschak - mmaschak@shawmedia.com Prairie Ridge forward Alex Neckopulos dribbles around her opponent in a game against Cary-Grove on Tuesday, December 4, 2012. The Trojans beats the Wolves 47-29. Monica Maschak - mmaschak@shawmedia.com Brianne Fenton, for Prairie Ridge, rushes the ball down the court in a game against Cary-Grove on Tuesday, December 4, 2012. The Trojans beats the Wolves 47-29. 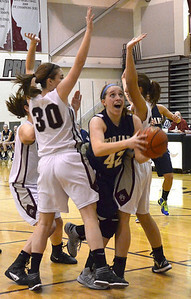 Monica Maschak - mmaschak@shawmedia.com Cary-Grove's Joslyn Nicholson fires the ball toward the hoop during a game at Prairie Ridge High School on Tuesday, December 4, 2012. The Trojans beats the Wolves 47-29. 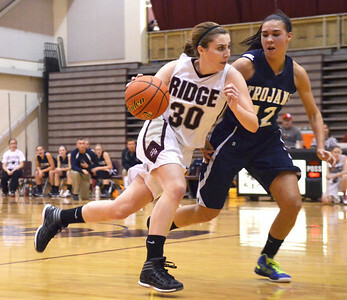 Monica Maschak - mmaschak@shawmedia.com Prairie Ridge's Kailey Aldridge looks for an open teammate to pass to in a game against Cary-Grove on Tuesday, December 4, 2012. The Trojans beats the Wolves 47-29. 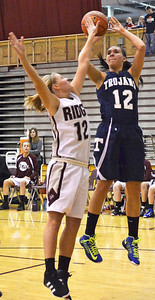 Monica Maschak - mmaschak@shawmedia.com Cary-Grove's Megan Leisten looks for an opening to the hoop as a defender stands over her in a game at Prairie Ridge High School on Tuesday, December 4, 2012. The Trojans beats the Wolves 47-29. 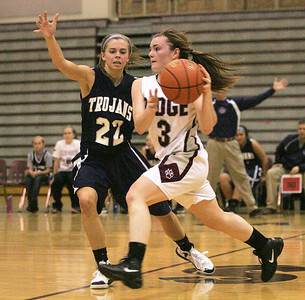 Monica Maschak - mmaschak@shawmedia.com Cary-Grove's Olivia Jakubicek pushes through the defense to take a shot at the hoop in a game at Prairie Ridge High School on Tuesday, December 4, 2012. The Trojans beats the Wolves 47-29. Monica Maschak - mmaschak@shawmedia.com Kelsey Bear (30) moves past her opponent Joslyn Nicholson in the second half of the Prairie Ridge game against Cary-Grove on Tuesday, December 4, 2012. 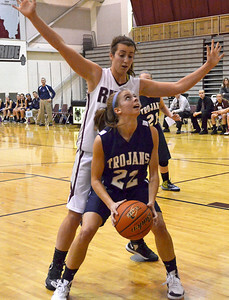 The Cary-Grove Trojans won 47-29. 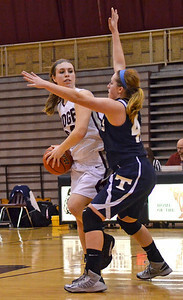 Cary-Grove's Megan Leisten looks for an opening to the hoop as a defender stands over her in a game at Prairie Ridge High School on Tuesday, December 4, 2012. The Trojans beats the Wolves 47-29.